PR:BF2 v1.4 Official Retro Map Pack Update Released! 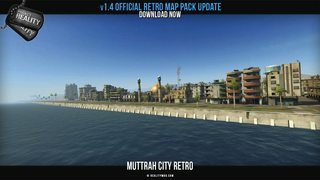 appended 'retro' to Qwai, Basrah and Muttrah map names to help discern between retro and core versions of the map. 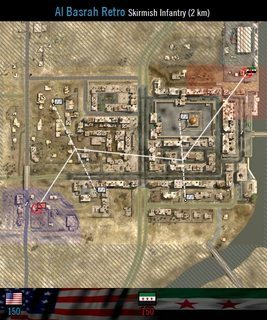 [Al Kufrah] Added main base TOWs to IDF base, delayed APCs on STD, added ALT layer with light APCs. Delayed tanks and switched MEC BMP2 with MTLB 30mm on AAS STD, added VW layer, added Skirmish. 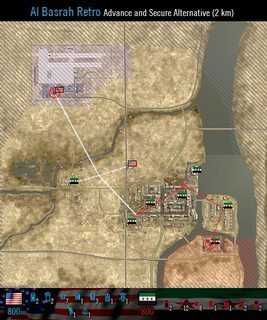 [Gulf of Oman] Added fixed crates next to RPs to MEC/FSA flags, AAS STD: removed LAV25, swapped BTR60 with MTLB 30mm and removed spawn delay, BTR80 removed spawn delay, AAS ALT: removed AAVPs, removed CAS Huey, gave USMC more boats, removed rocket techie delay. Added Skirmish. See the original release post for special gameplay notes regarding most maps. 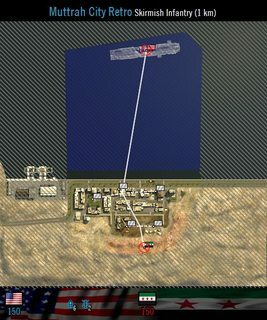 -Syrian Rebels have no logistics vehicle and are thus unable to build deployable emplacements other than hideouts&roadblocks. This is intended. If you encounter any problems while installing and/or playing Project Reality: BF2, please check out the Project Reality Mod Support forum. If your problem has not already been posted by someone else, please do not hesitate to start a new thread asking for help. We will do everything we can to provide you with a solution, but we can't do anything if you don't ask first! And feel free to give any feedback or suggestions for future versions. 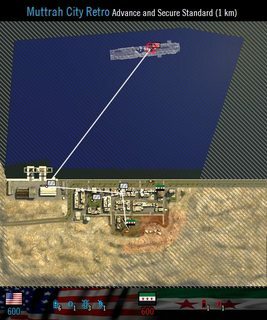 Last edited by [R-DEV]Mineral; 2017-08-06 at 21:54..
Looks nice, now that we have muttrah v1 and muttrah v2 we just need op candy bay. 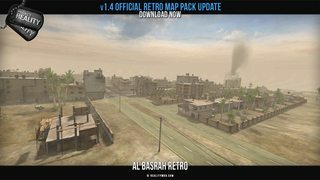 There was a map pack that was released that was old maps from BF2. 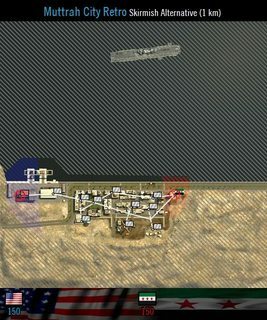 I wasn't sure if this was part of that or not, but..... Is there anyway we could some air assets on those maps like they used to have in BF2? Even if they are not the original ones, I think they would become pretty popular if they did that. Regarding the install. If we have the old map pack do we need to remove anything or just overwrite all? @Pharoah I think Zatar wetlands was one and has most of the toys. Installer should overwrite just fine. Can we get these added to the base game installer instead of manual form links? A lot of these maps would be great to have in play in between ye olde standard 4km asset maps. You made a really nice installer and updated for use with the game, so why not use it? Most people are not going to come to the forums, locate the correct post, download a zip and then install manually. We can bemoan laziness all we want, but that's the truth of it. Hard drive space and bandwidth are cheap! More map variety is a winner for everyone. Also - please consider bringing back "Greasy Mullet" and "Airport" -- the latter would make an awesome seeder map.